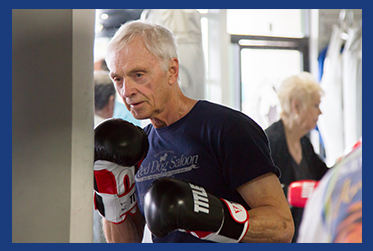 Studies are showing that exercise is beneficial for people with Parkinson's. Not only can it make you feel better physically, but it can help boost your mood, give you energy and build your confidence. With that said, you need to be safe and choose an exercise program that best fits your abilities. It also needs to be enjoyable so choose a program that you like. If you enjoy it, you are more likely to continue going back. If you're not sure where to start with your exercise program, Sarah King DPT has some guidelines to get you going.